Book your Fall 2018 ! Come to Vollmer Farm for school tours that deliver unparalleled fun with a focus on genuine, local agricultural education! 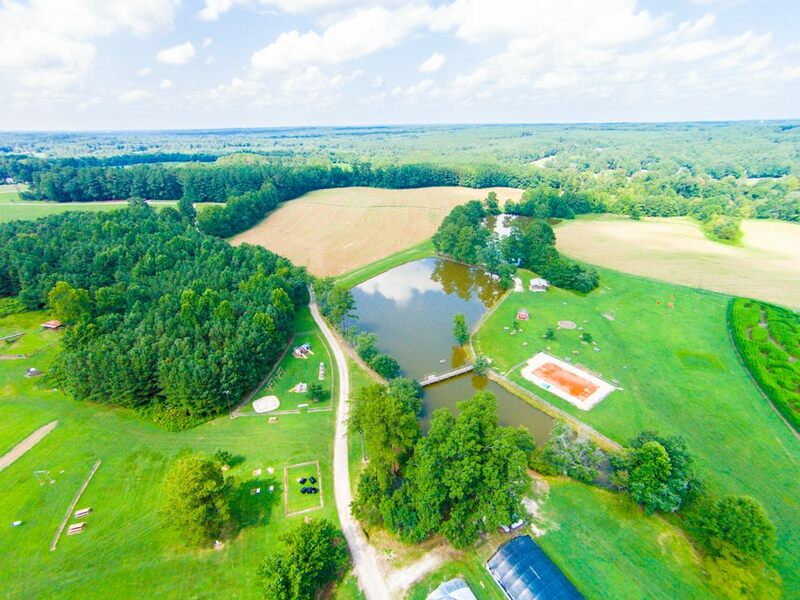 Vollmer Farm, located about 30 minutes from the Triangle, is a genuine, 5th generation working family farm. As a leader in NC organic agriculture, we offer FANTASTIC school field trip experiences that meet the needs of students, parents and teachers. FREE ADMISSION FOR ALL TEACHERS!!! ALL INCLUSIVE PRICE: $12.81 (INCLUDING TAX) MAKE SURE TO BRING YOUR BAGGED LUNCH!! 10:45am- Free play and lunch in our “Back 40”. *You have the option to choose 9am or 11am tour check-in time. Quick links for teachers to make YOUR life easier!! . . .
Target ages/grades include Pre-K and Kindergarten through 6th grade, but please just call us if you want to accommodate an older group. All Tour Rates: $12.81 (includes 6.75% NC sales tax) per person for students and parent/chaperons. Note that ALL TEACHERS are FREE! Spring 2018: Check-in times are 9:30am Call us if you need more flexibility. Date options are Wednesdays & Thursdays in late April, May and June. Our tours provide an up-close, real farm experience that enables learning and creates a lasting impression on young children. We are excited to partner with you, as we educate about local food, farms, and fun! A beautiful, open farm with space among all of our play attractions provides a high level of safety and security that our teachers have told us they appreciate. Our acreage is big enough to spread each group out for lunch and play time; to provide your class as much open space as possible while experiencing fun at Vollmer Farm. Please read what some Teachers have said about our Tours! Teachers: we strive to maintain a special relationship with you and your students throughout the year. We love it when we hear that Vollmer Farm is a regular part of your classrooms! We respect your privacy & never sell your information. Important Note: Most of our teachers also sign up for our our main farm e-newsletter for their own personal and family information. To also sign up for that e-newsletter, simply click here. Rock the Vollmer Farm YouTube Channel in your class! We are also hoping to grow our involvement in your classroom curriclum through our YouTube Channel. There you will find many very interesting and educational videos- usually starring Farmer Russ Vollmer. These videos can be used to reinforce plant science and farming concepts you are already teaching or to extend learning both before and after your field trip to the Vollmer Farm.